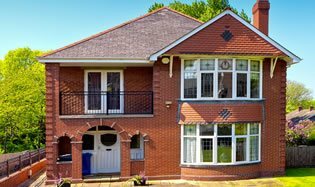 Since the establishment of the business in 2009, All Roofing Solutions has rapidly grown through putting our Customers at the heart of everything we do. 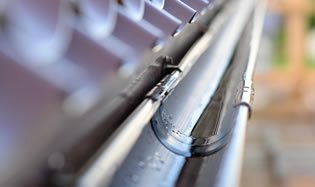 We cover all aspects of roofline and rainwater goods. 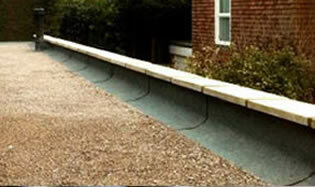 Approved contractors in many types of flat roof coverings. 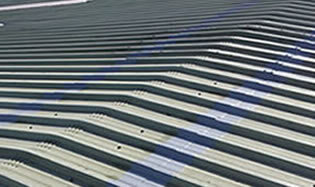 Contacts us now to get your free quotation. 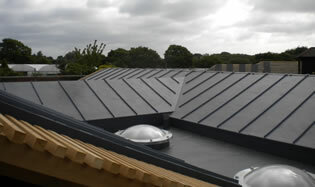 All Roofing Solutions had built-up an enviable reputation for delivering roofing expertise on new-build, renovation projects and repairs, whilst maintaining our ethos of working with our clients in a spirit of mutual trust and co-operation, in a long-term collaborative manner. 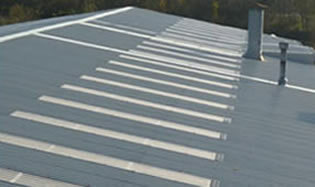 A cost effective roof refurbishment to minimise disruption. 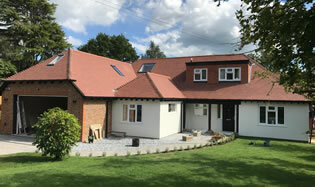 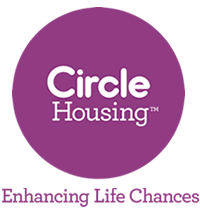 Experienced installers giving you an energy efficient building. 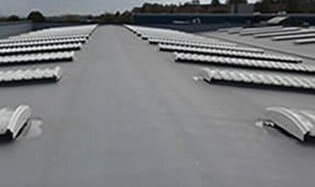 Contact us about your commercial overlay or your complete new system installation.